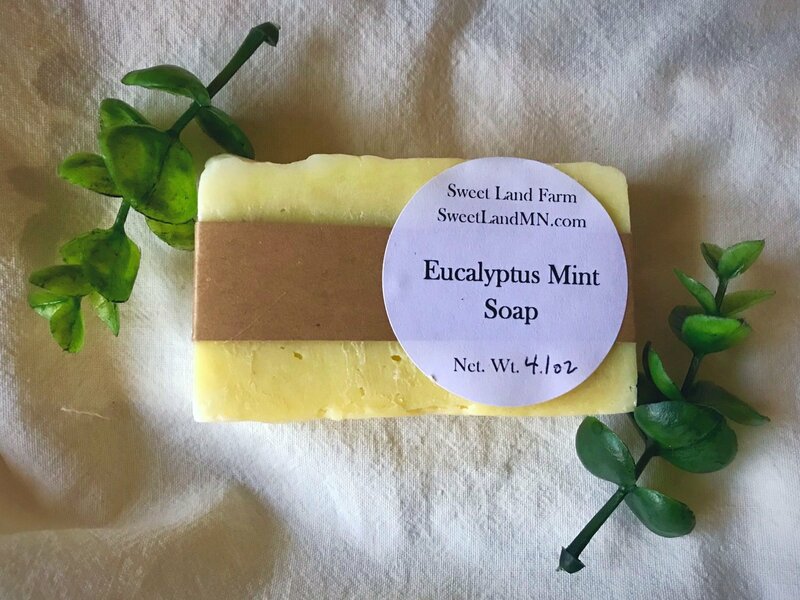 Our Eucalyptus Mint Soap is made with whole ingredients that you can recognize. It has a refreshing scent of mint and eucalyptus that will leave you feeling extra clean. Our soap is meant to be used and not just set on the counter as a decoration. Made with primarily organic or local ingredients. 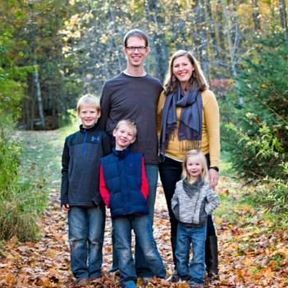 FREE shipping or local delivery (Cloquet/Duluth, MN area) on orders $9 and over.